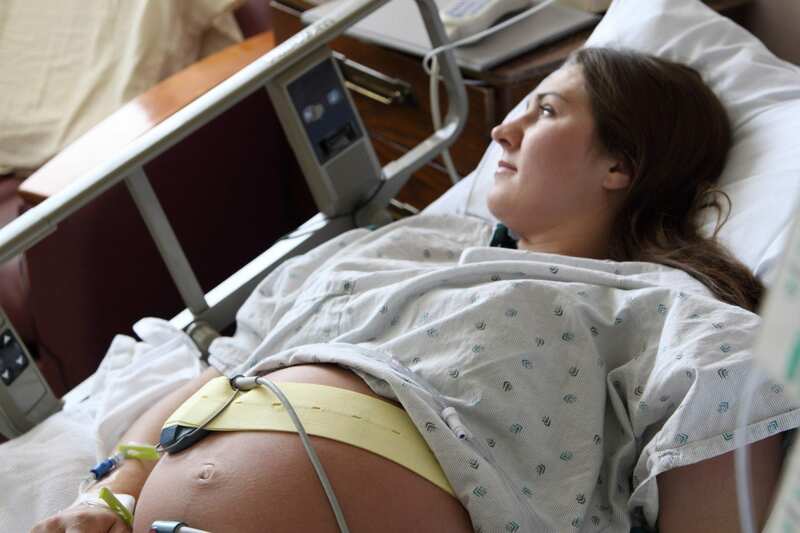 Many pregnant women worry that they might get to the hospital too early in labor or worse, too late. It can be difficult for women to determine when to go especially if they are first time moms. They’ve never done this before so when is the right time? Luckily, Nina and Mary Alice (both birth doulas who have attended hundreds of births) have broken this mystery down in this podcast so you can know when to go to the hospital in labor as a first time mom.